Northern Transformer Corporation is a North American manufacturer of liquid filled transformers of the highest quality and reliability serving the North American market since 1981. 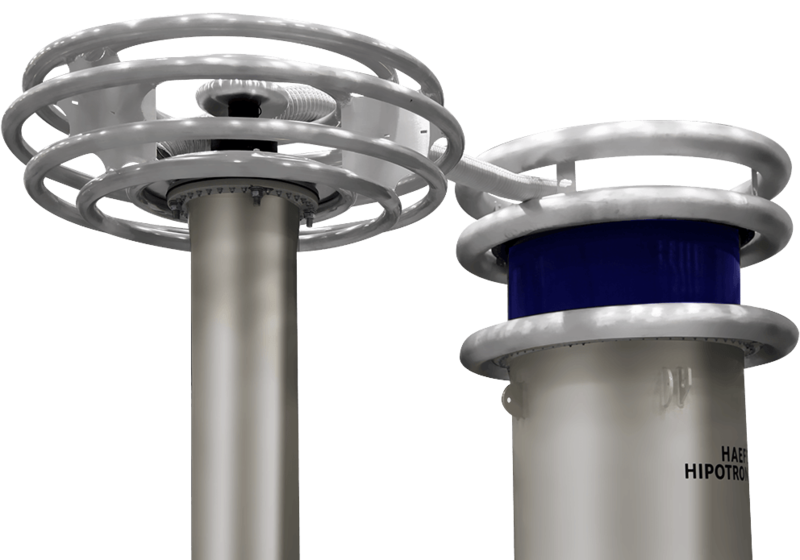 From custom specialty transformers to large utility substations, Northern Transformer designs, engineers and manufactures liquid filled transformers to fit all needs. 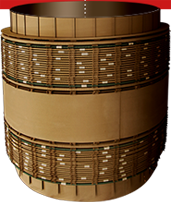 Our engineers and winders have the knowledge and experience to perform intricate winding configurations for customers requiring highly engineered solutions. Customers are increasingly knowledgeable on the accessories and ancillary products available to enhance their transformers. Northern Transformer’s engineers and account managers are always available to share our experience and discuss the customer’s project. Our design incorporates each aspect of the customer’s specification while maintaining a focus on end costs and functionality. 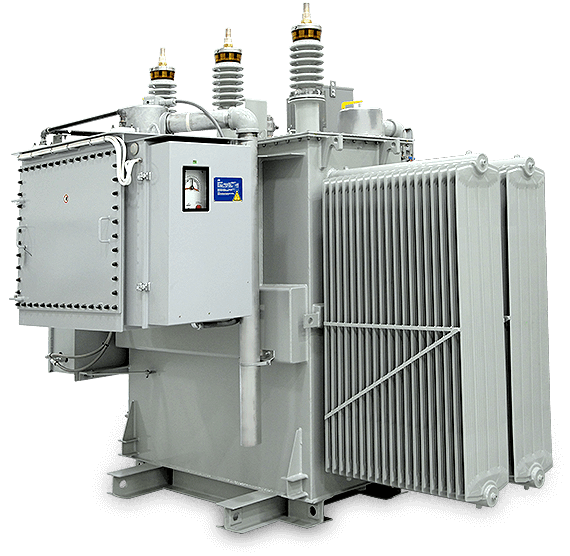 For substation layout design Northern Transformer designers can offer 3D solutions for full model integration. Northern Transformer has invested in some of the most sophisticated test equipment available. We offer a full range of testing compliant with ANSI C57.12 and CSA C88-M90 standards, as well as, specialty testing such as lightning impulse, sound, heat run, partial discharge and SFRA. The fastest growing sectors in our customer portfolio are Wind, Solar, Energy Storage and Small Hydro. Northern Transformer designs achieve product longevity and competitive costs for this cost-sensitive market segment. The North American Utility market is a core part of our business. Since 1981, Northern Transformer has supplied the NA Utility market over 500 transformers.